A nation's culture resides in the hearts and in the soul of its people ~ Mahatma Gandhi. 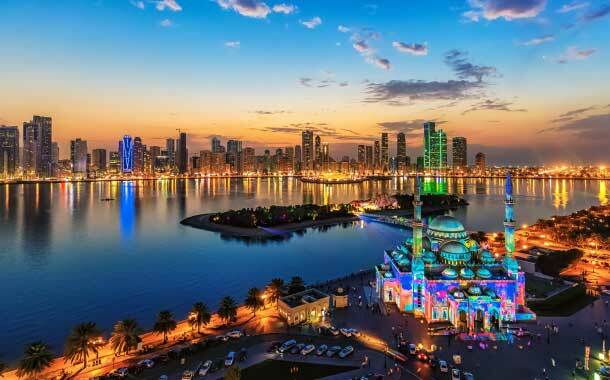 Perched on the Arabian Gulf, Sharjah is the third largest city in the UAE after Dubai and Abu Dhabi. Home to well-preserved heritage sites, traditional souqs, beautiful mosques and impressive museums - Sharjah is known as the ‘Cultural Capital of the Arab World’. 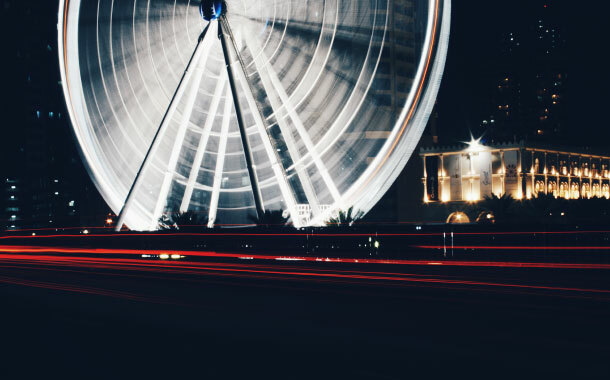 If you’re a culture vulture, we recommend you book a holiday to Sharjah to experience the arts and culture scene of UAE, at its best. Take a look at some of the best places which you can include in your itinerary on your trip to Sharjah. Nestled in the Al-Majjarah area, the Sharjah Museum of Islamic Civilization is home to more than 5,000 artifacts. From scientific instruments and ceramics to coins and calligraphy, you’ll find it all here. Galleries and Display area of this huge museum include Al Majarrah Temporary Exhibition Gallery, Islamic Coins Display, Ibn Al-Haytham Gallery of Science and Technology, Abu Bakr Gallery of Islamic Faith and the Islamic Art Galleries. 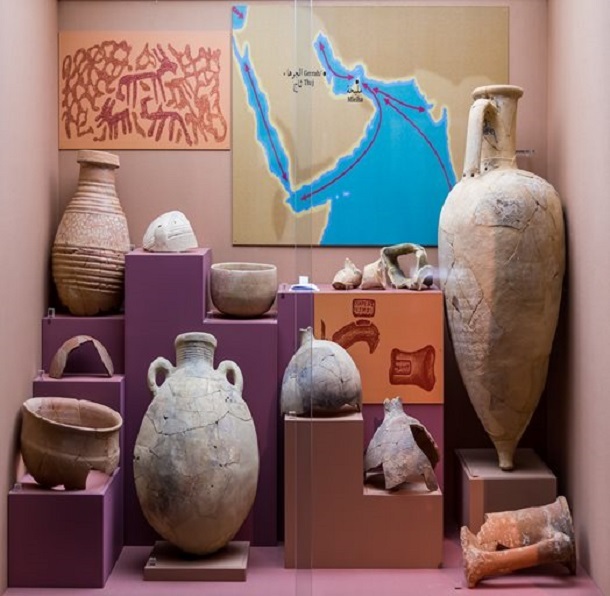 Located in the Sheikh Rashid Bin Saqr Al Qasimi Street, the Sharjah Archaeology Museum is a treasure trove of artefacts. It is a permanent archive where you can see the archaeological findings recovered during the excavations. 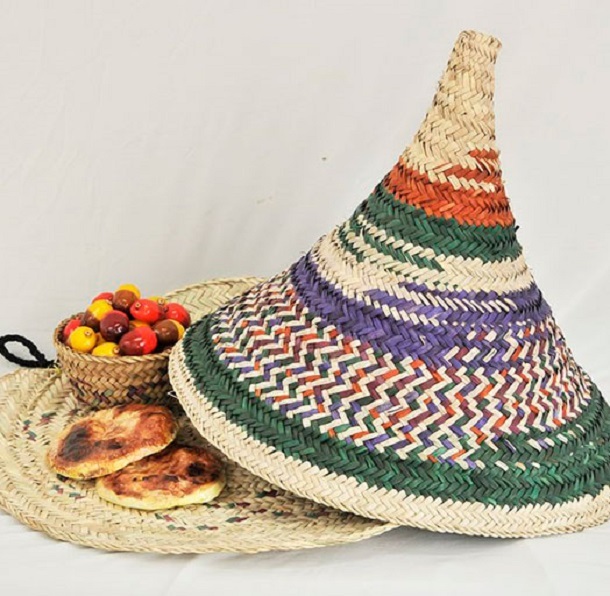 This place is sure to transport you back in time with its displays of pottery, coins and ancient weapons from the Stone Age days till the present day. Situated in Al- Shuwaihiyeen, the Sharjah Art Museum houses paintings by famous artists and more than 500 artworks. Learn about the rich history of Sharjah through the impressive work of the local painters and Arab artists. At the Art Library, you will find more than 4000 titles in English and Arabic along with audio and visual materials. The magnificent Sharjah Fort was built in 1823. It served as the residence of Al Qawasim ruling family. Its thick defensive walls and high watchtowers protected the city and its people from outsiders. 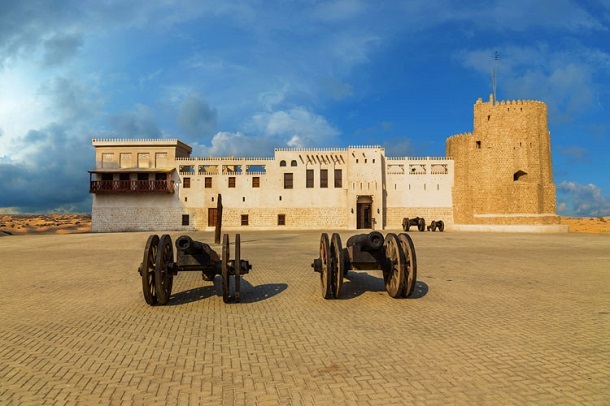 On your visit to this fort, catch a glimpse of the rare collection of photographs and archaeological artifacts. You can also learn about the weapons and defense strategies used by the Sheikhs and their guards. If you want to know about the lifestyle and crafts of the diverse environments that our ancestors lived in, we recommend you visit the Sharjah Heritage Museum. It will provide you a glimpse of the lifestyle of the marine, coastal, mountainous and the agricultural environments that our earlier generations experienced. 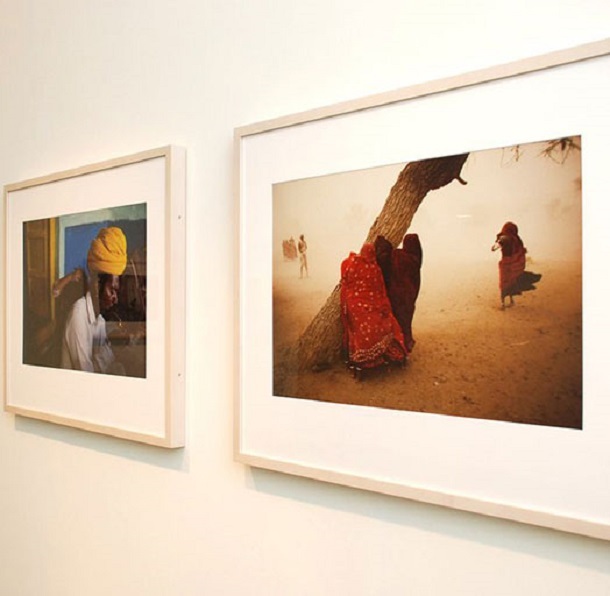 On your visit to this museum, you will come across displays of ancient livelihoods, celebrations and marriage ceremonies. 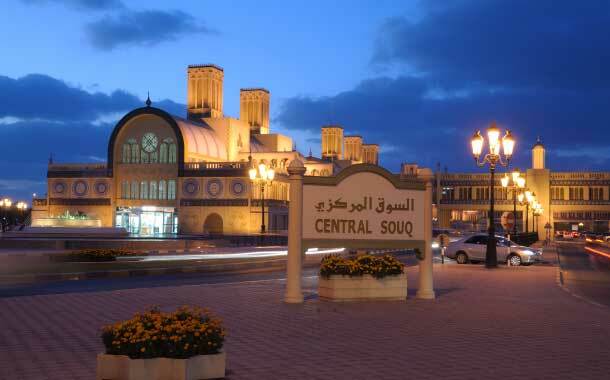 Situated in King Faisal Road, the Central Souq aka Blue Souk is a popular shopping hub. The beautiful architecture and blue tiles of this traditional bazaar is a crowd puller. This imposing souq is home to more than 600 shops. From gold and perfumes to gems and electronics to cosmetics and clothes, this bazaar will delight you with its amazing collections. One of the popular attractions of Sharjah is the Cultural Square. Surrounded by splendid architecture and landscape gardens, this square houses a 15-metre-high sculpture of the Holy Quran. You’ll see traditional Islamic styled buildings which include Ahmad Bin Hanbal Mosque, the Ruler’s Office and the Cultural Palace where all the concerts and events are held. Tucked away on the Khalid Lagoon, the Al Noor Mosque has the capacity to house almost 2,200 people for prayers. The architecture was inspired by the classical Turkish Ottoman architecture. Several half domes surround the central dome; the interior of the domes are decorated with floral and geometric patterns. The exterior of the mosque is adorned with ornamental floral cornices. This majestic mosque exudes an air of peace and tranquillity.